ArtiClean – REM Company INC. 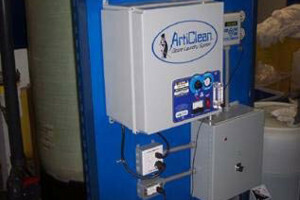 The AT Series is a complete Ozone Laundry System mounted in a rack unit. The AT Series is available in three different models depending on your size laundry. One thing is for sure, With ArtiClean, Savings Never Smelled So Good! The AW Series is a complete ozone laundry system with a wall mount. 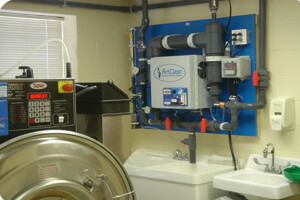 Only the finest materials make up ArtiClean Ozone Laundry Systems. The AW Series is available in three different models depending on the capacity of your laundry. The EconoZone is the economical choice for smaller laundries. The EconoZone was made to fit into small spaces and is a wall mount unit. 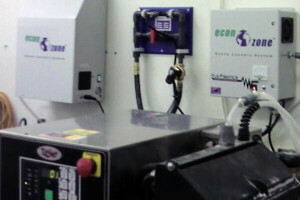 The EconoZone is available in a two or three washer capacity model. 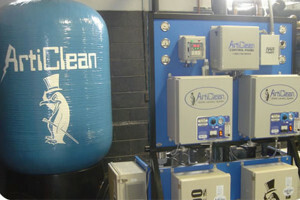 Articlean Ozone Laundry Systems has developed a model for today’s GREEN coin laundry operations. 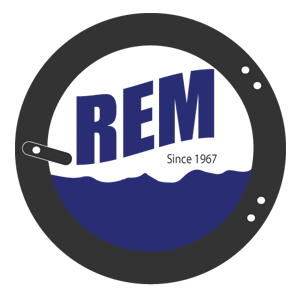 To learn more call on REM Company to answer all your Ozone Laundry questions.